Oh boy, the Scrap Short Term Tourist Visas to Ghana campaign might have taken a quirky twist….In fact, it seems that the campaign is having the opposite effect intended…ugh. 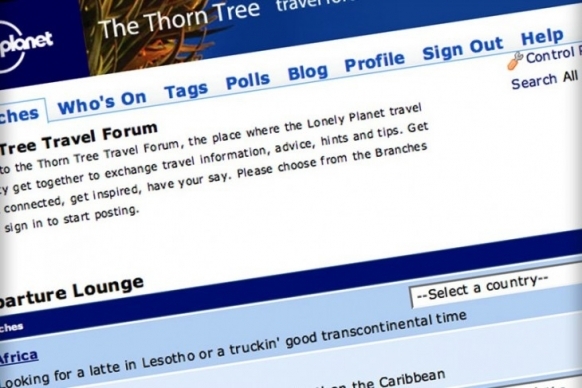 This conversation has taken place on the Lonely Planet’s Thorn Tree Travel Forum site. I also tweeted the LP link tagging @visafreeghana Hanna Tetteh, Ghana’s Minister of Foreign Affairs and Regional Integration and Afua Hirsch, West African correspondent for the Guardian. However, the change regarding letters of invitation has not been made on the Ghanaian High Commission’s website in Ottawa. The SCRAP SHORT TERM TOURIST VISAS TO GHANA campaign will inform the Ghanaian Minister of Foreign Affairs with whom we are in communication.